This entry was posted in Uncategorized and tagged alternative energy, Alternative Power Sources, energy, livestock watering, Pumps, remote water well, solar, Submersible, submersible motor, Submersible Motors by markreeder. Bookmark the permalink. Cant wait for your next part! However, Franklin electric never replies to queries from me!!!!!!!!!! Maybe i am not aware of the right forum to send them too! Please advise! I asked about the Blac Bocs months ago and got no answer at all. Who covers the east african region??? 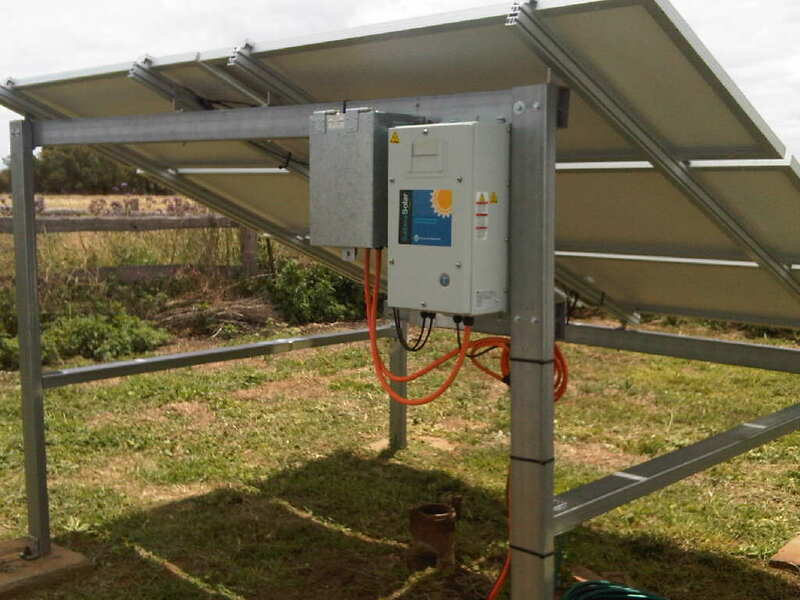 You need to be more on the ground especially with your new solar water pumping ideas! Happy new year!